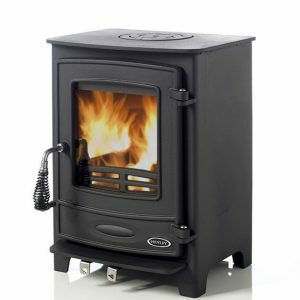 New addition to the Henley Stoves Range. 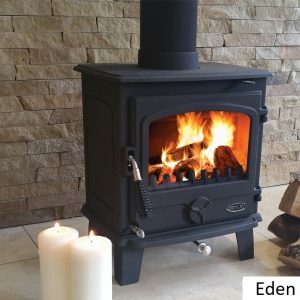 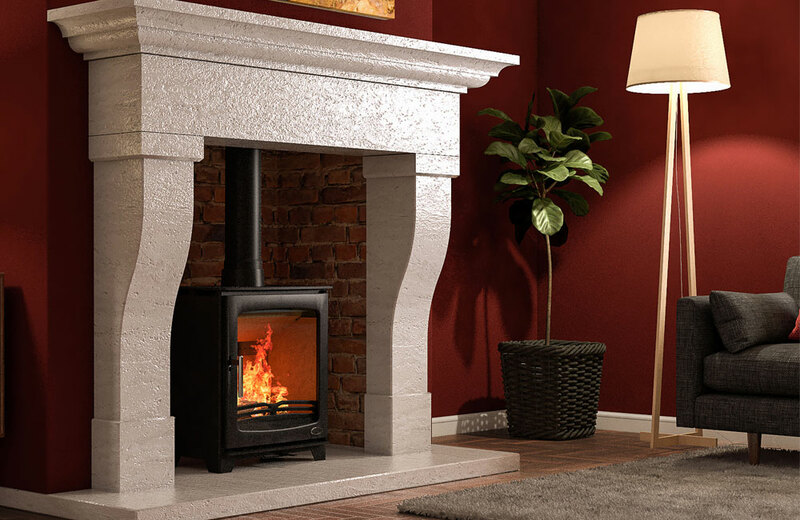 Lots of Research and Development has gone into this stove as Henley strive to bring out modern, innovative and environmentally friendly products. 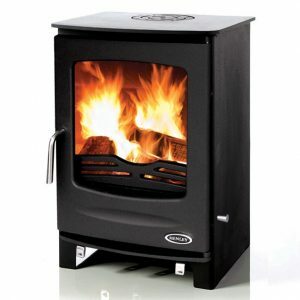 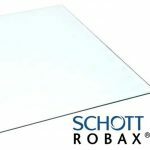 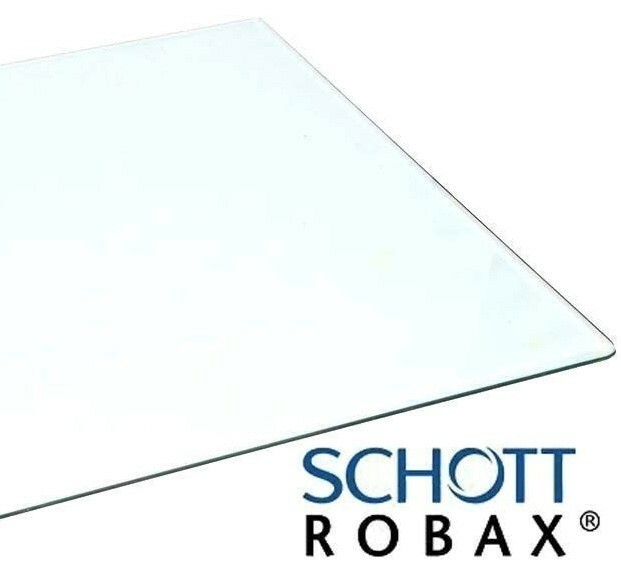 Very large viewing glass which has the feel of an open fire but with all the benefits of a fuel efficient stove. 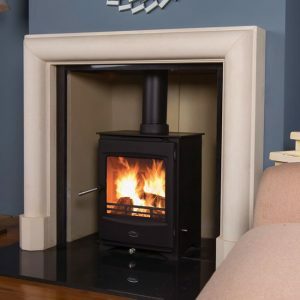 External air and wood burning only.